Diver certification begins here. Start with PADI’s OWC course. Move to the pool and practice your new skills. Then experience 4-5 open water (lake/ocean) dives. 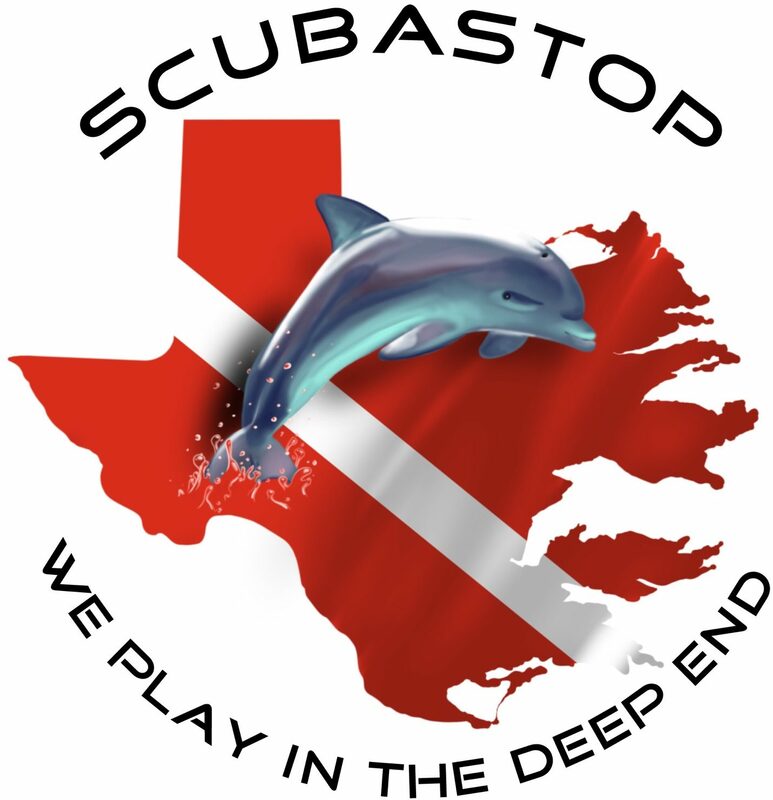 Contact Scuba Stop to enroll in the course, get your materials and start reading the book and watching the video. Your PADI Instructor will meet with you to schedule your knowledge review classroom sessions. You can also enroll in Open Water Diver Online – PADI’s eLearning option – and you can start learning right away. PADI Open Water Diver Online gives you the background information you need to dive safely and allows you to study at your own pace through an interactive computer-based program. Get started now!. Your PADI Instructor will schedule time with you to check your progress and make sure you understand important scuba diving information.